My mission is to make certain that you succeed at your real estate goals. To do so I need to learn your objectives. I genuinely enjoy learning about your goals and seeing if I can help. I won’t chase, sell, or obligate you. Ever. 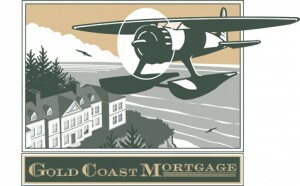 If your goals lead you to another mortgage lender or bank I will support your decision to pursue that path.